The microscopes, weighing about 7.5-8 kg, were kept in cabinets at the geology laboratory of the university's Baker Hall. 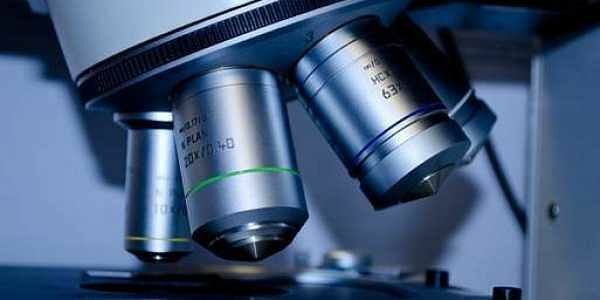 KOLKATA: Twenty microscopes were stolen from a laboratory of the Presidency University here, the police said today. The theft was reported on Wednesday and an FIR lodged with the Jorashanko police station, a police official said. "The laboratory has no CCTV making it difficult for us to find out who had visited it before the microscopes were found missing. We are scanning the recordings of other CCTVs inside the campus and at the gates of the university," he said. The laboratory on the ground floor was last visited by a group of students who worked quite late on Monday. The police were suspecting involvement of insiders in the theft, he said.